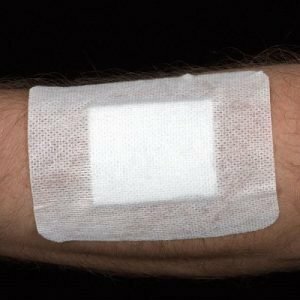 This is my strongest pain relief product and recommended for Acute, Flair-Up, or Relapse Pain or Pain the Strong Pain Reliefs Balm doesn’t quite do the trick for. 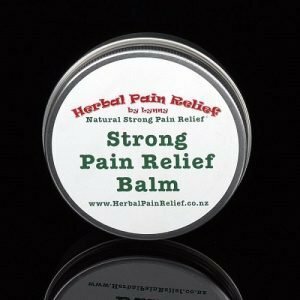 Or try mixing the Strong Pain Relief Balm for widespread pain relief. You will only need 2 or 2 sprays for most areas of pain, less for hands. Make your own massage oil: Add 1 tsp of Root PRO Spray to 1/3 to 1/2 cup of carrier oil. Add your own scent if you wish. Like all of my products, although it is safe and has been can be used on animals, it will never be tested on Animals. Ingredients: Spray Free Comfrey Roots, Grapeseed Oil, and that’s all. Useful for aching, feet, foot, ankle, calf, calves, knee, knees, Rheumatoid arthritis (RA), osteoarthritis (OA) Arthritis. hips. 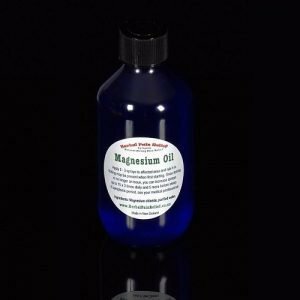 sciatic nerve, lower back pain, backpain, stomach pain, shoulder pain, shoulder, headache, migrane, migraine, earache, toothache, and tooth ache.